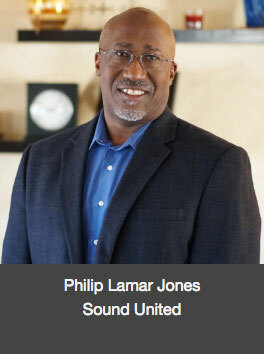 Sony, United Sound and Metra Home Theater Group Experts are Slated to Lead the Discussion. 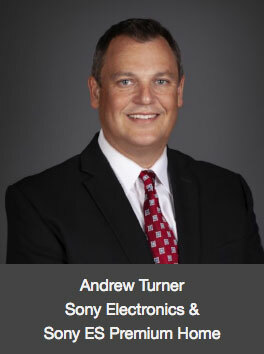 The open forum roundtable discussion will include topics covering real-life problems, issues and solutions for HDMI installations. Registration to attend this event is not required, but seating is limited to first-come-first-served. However, you don’t have to have a seat at the table to participate, and ‘standing room only’ attendance is welcomed, space permitting. 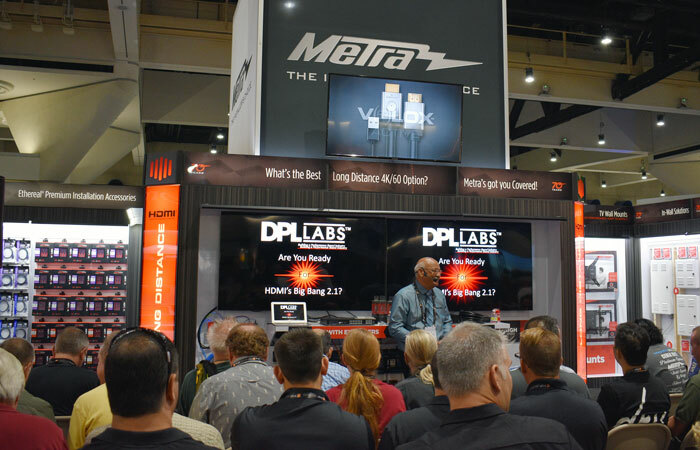 Metra Home Theater Group® (MHTG) is hosting a Lunch n’ Learn session featuring Jeff Boccaccio, president of DPL Labs, one of the industry’s leading experts on digital signaling solutions such as HDMI® from noon to 1 p.m. Join us Thursday, September 6th and Friday, September 7th at Booth #1715 at the 2018 CEDIA Expo at the San Diego Convention Center in San Diego, CA. Boccaccio is uniquely qualified to discuss the topic, Moving Up the Ladder to 8K: Some Tools to help you get there in your brain and on your belt. According to Boccaccio, more bandwidth along with more software control will bring more challenges for 8K preparation. You must sharpen your skill set and use the tools you own both in your head and in our hand. Both sessions are full with standing room only. 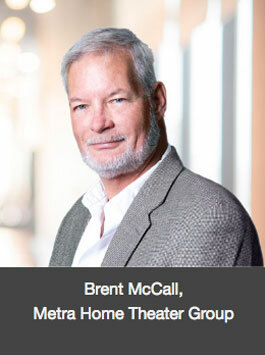 However, we welcome you to still stop by and listen to this insightful educational presentation.